Voice over IP (VoIP) player, Freshtel, has completed its transition into a full-blown IT services and cloud hosting provider, re-emerging on the Australian Securities Exchange (ASX) as Field Solutions Group (ASX:FSG). The former telecommunications provider, which had been publicly-listed on the ASX, revealed in November last year that it would merge with privately-owned cloud services player, Field Solutions Group, in a deal worth millions. In March, Freshtel told its shareholders that it would entirely shed its legacy VoIP business in favour of the raft of IT, telco and cloud services provided by its acquisition target. “Upon settlement of the acquisition, the company’s focus will shift to that of a telecommunications, technology and cloud computing company,” the company said in a prospectus sent to shareholders. “It is the company’s intention, following reinstatement, to discontinue its current VoIP business and to focus solely on FSG’s business and operations going forward,” it said. Freshtel had previously told shareholders that the proposed acquisition of Field Solutions Group would constitute a change in the nature and scale of its activities. 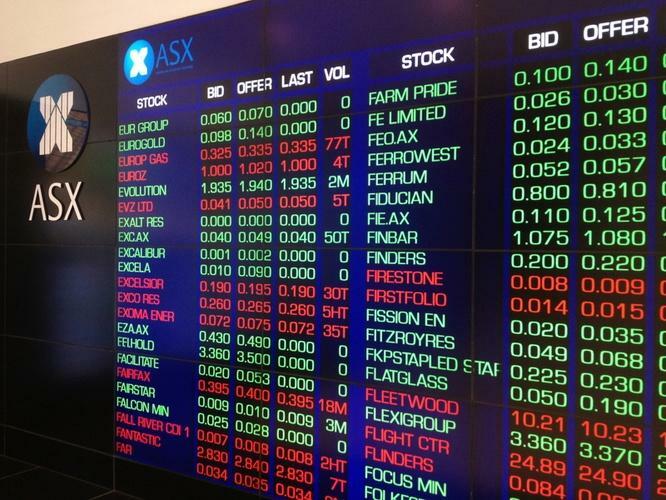 Now, the new combined entity has been reinstated on the ASX under its new name, Field Solutions Group (ASX:FSG), after raising around $4 million from the public to fund the acquisition deal. Freshtel had been suspended from official ASX quotation on 6 October 2016. Prior to the deal, Field Solutions Group had built up a broad range of technology service areas since its founding in 2012. Read more Invigor strikes $10M Sprooki acquisition deal for Amazon "antidote"
Not only is it a telecommunications carrier and internet service provider, it also offers cloud services, hosting, software development, disaster recovery, security, and digital transformation and strategy services. Further, the company offers specialised services based around Amazon Web Services (AWS), Google Cloud Platform, Microsoft Azure, and other public, private and hybrid cloud solutions. Before its merger, Field Solutions Group’s customers included local government organisations, such as Hornsby Shire Council in Sydney, state government organisations, including Transport for NSW, and national organisations, such as Surf Life Saving Australia. With the brand’s addition to the ASX comes the publication of Field Solutions Group’s financials for the past few years, with the company’s latest results reflecting solid growth over the past two years from the company’s loss-making 2015 financial year. The financials show that the company made a $331,381 post-tax profit for the six months ending December 2016, off revenues of $$2.76 million. Both profits and revenues for the six months ending 2016 were substantially up from the previous year’s results for the same period. Full the full year ending June 2016, the company reported $5 million in revenues and $1 million in post-tax profit. By contrast, the company reported an after-tax loss of $124,707 for the year ending June 2015.